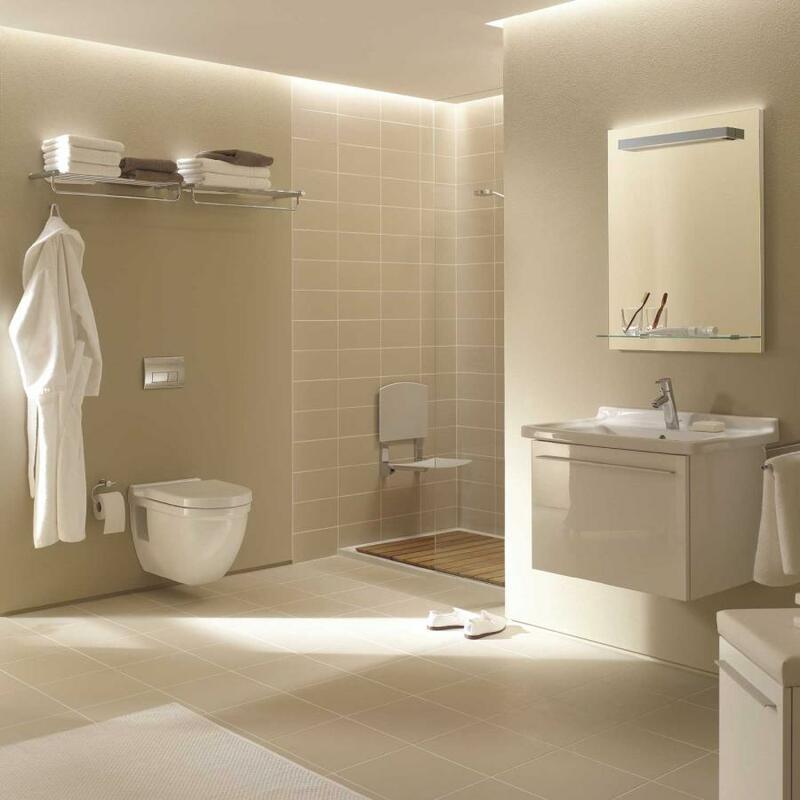 Here at Trade Counters we are happy to work with you to plan your new bathroom. 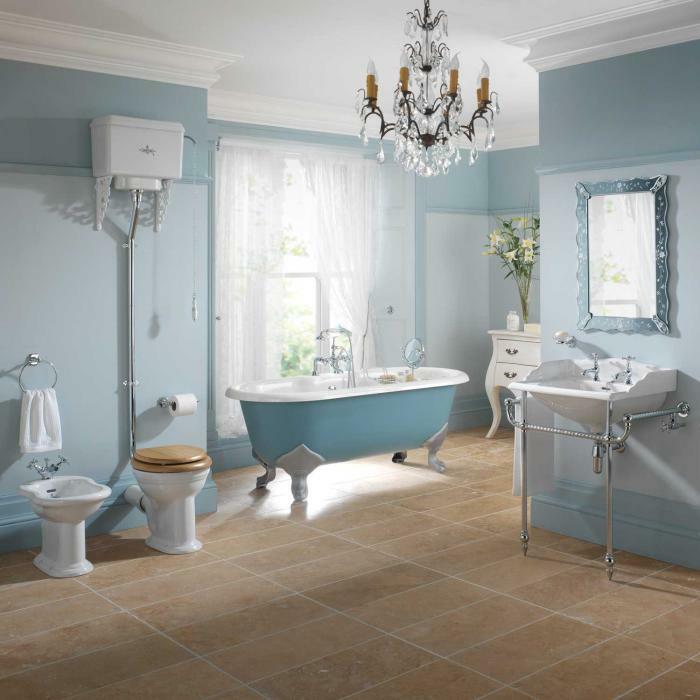 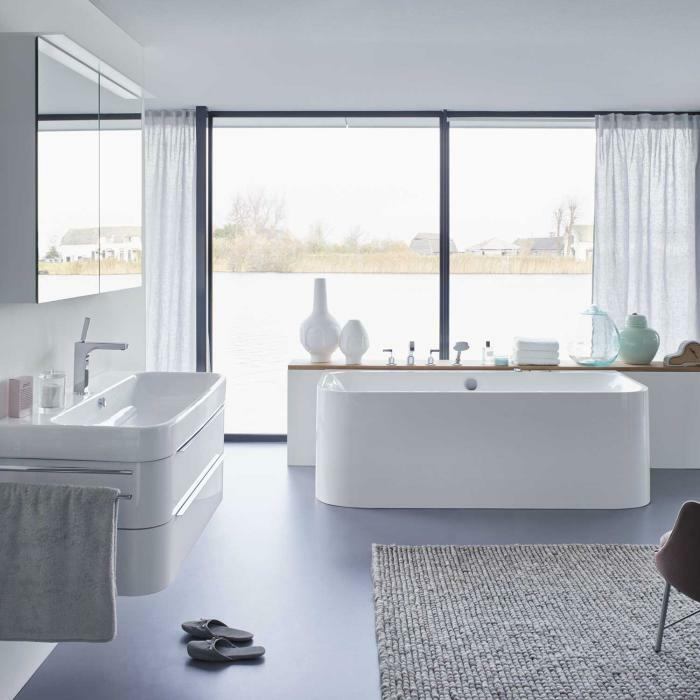 With our FREE planning and design service we can help you layout your ideal bathroom using one of our readily available value suites or put together a bespoke design tailored to your personal requirements. 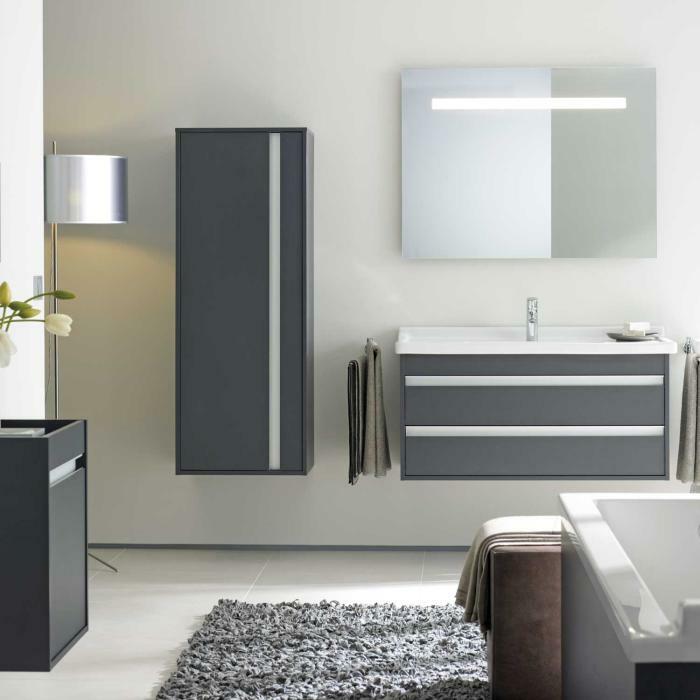 We hold large stocks of our value suites which can be delivered locally within 24 hours.